Microsoft has ushered in day two of its brief summer sale on digital goods for the Xbox 360. Yesterday's discounts included Borderlands 2, Far Cry 3 and Assassin's Creed III for super cheap. Today's deals? Still cheap, but they don't really feature as stunning a lineup as yesterday. The heaviest hitters in the pile of slashed prices are LEGO Lord of the Rings and LEGO Batman 2: DC Superheroes. 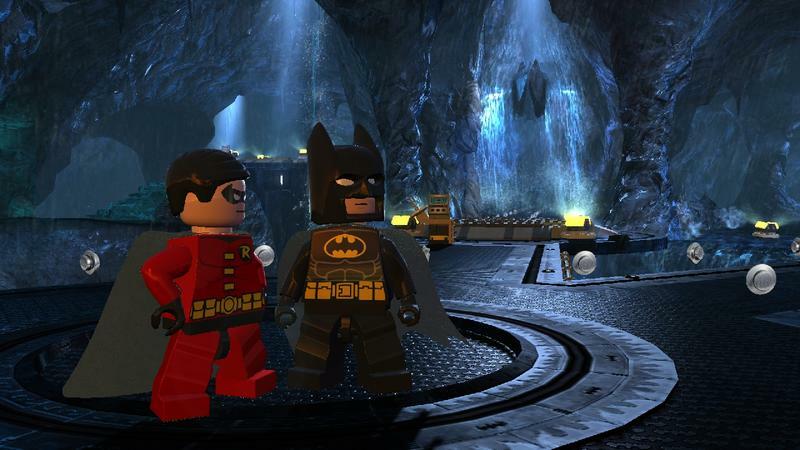 For my money, I'd go for LEGO Batman 2. It's a stellar LEGO offering, and well worth the $10 entry point. I'd also drop $3 on Rockstar Table Tennis because, well, why not. The sweat, it looked so good! Which games are you picking up? Or, are you going to wait to see what comes tomorrow?